AviaSim Flight Simulator in Geneva - Neydens, you are the pilot! The center is equipped with an airliner simulator and two fighter simulators. These two pieces of equipment will allow you to test different approaches of aviation: civilian and military. Choose your simulator model and live an extraordinary experience, to leave with unforgettable memories. 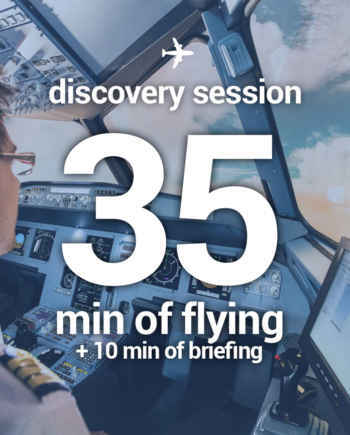 Experience an extraordinary experience flying simulators in Geneva – Neydens! 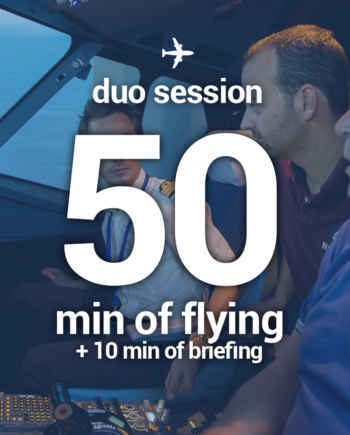 The AviaSim Geneva – Neydens center allows you to take control of an airliner simulator, in a full-size very realistic cockpit. You are the master on board and decide on the scenario of your session. Choose from a database of more than 24,000 airports worldwide. Also determine the weather and flight time. For the more experienced, try an approach with an engine failure! 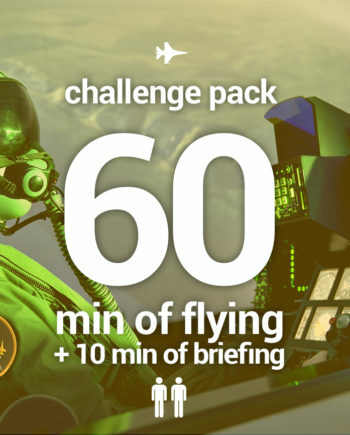 The experience has no limit … Fighter aircraft simulators Equipped in pairs, the Fighters Academy fighter aircraft simulators allow you to fly alone or in pairs! Connected together, you can fight against each other or as a team! But in the end, there will only be one left! A gift for all! The AviaSim and Fighters Academy experience is accessible to everyone from 10 years old! 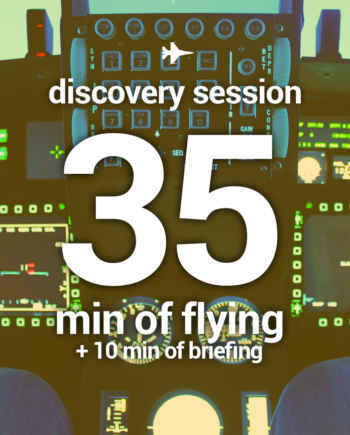 Beginners and enthusiasts can take control of our flight simulators. An instructor, professional pilot, will accompany you throughout your session. And 3 seats are available at the back for the passengers! You are the pilot! AviaSim – Fighters Academy Geneva, ideal for your corporate events! 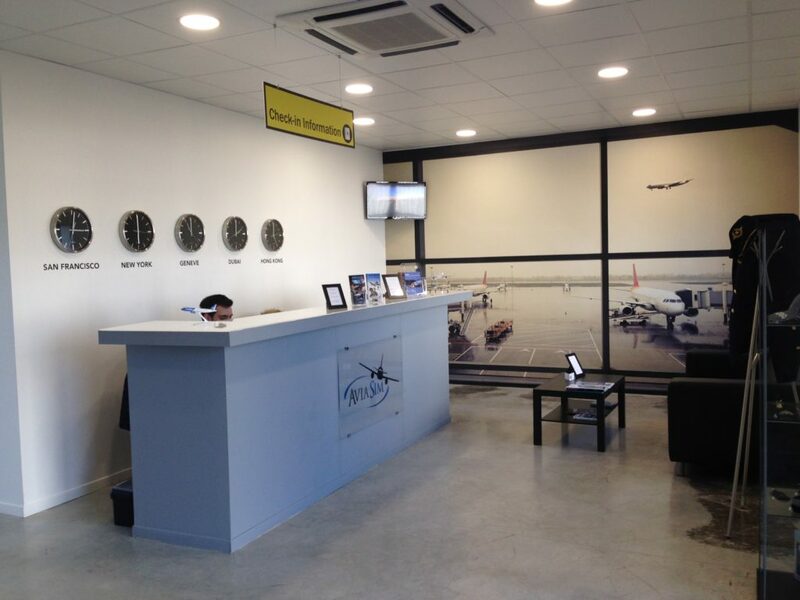 The AviaSim and Fighters Academy center of Geneva also welcomes groups: incentive, seminars, team buildings, etc. Equipped with 2 Falcon F-16 simulators and an airliner simulator, the center of Geneva – Neydens can accommodate groups of 4 to 60 people. A meeting room is also available for meetings, cocktails or a relaxation area. A fully equipped center, perfect for hosting companies for teambuilding, seminars, incentives, etc. Ask for your tailor-made quote!